All Union Valley homes currently listed for sale in Union Valley as of 04/24/2019 are shown below. You can change the search criteria at any time by pressing the 'Change Search' button below. If you have any questions or you would like more information about any Union Valley homes for sale or other Union Valley real estate, please contact us and one of our knowledgeable Union Valley REALTORS® would be pleased to assist you. 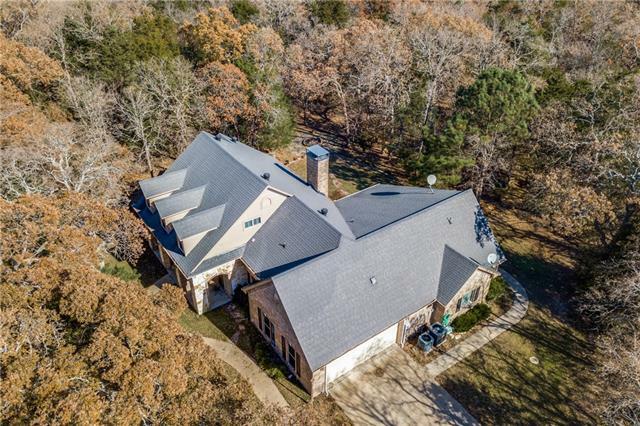 "Breath taking tree covered 3 acre lot w Blue Gill and Catfish stocked pond.Private & secluded brick & stone home w large covered front porch, covered patio, stone fountain & patio, large stone firepit & outside bar, eating area.Beautiful floor to ceiling stone fireplace is the focal point from the entry & dining which boast hardwood flooring, oversized granite island & breakfast bar & lots of large cabinets in the kitchen.Wine closet w a beautiful shelf cut from a 100+ yr tree in the neighborhoo"
"Just minutes from Rockwall, your own slice of Texas serenity awaits you! 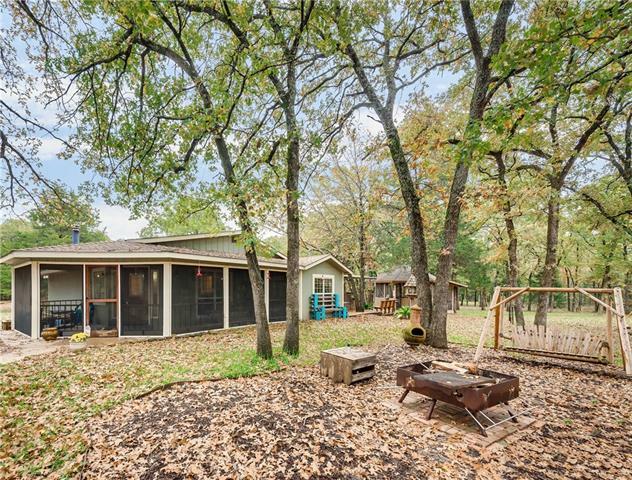 Loaded with gorgeous Oak trees this property has all the country charm with a great set up for entertaining. 3 large bedrooms, 2 bath & a huge living area with cast iron burning stove. Kitchen has plenty of space with natural sun light, breakfast bar & tile throughout. Screened-in front porch & gazebo. Relax by the cozy fire pit where dear are known to roam. 30x20 2nd floor workshop with electric & insulation. The search st"